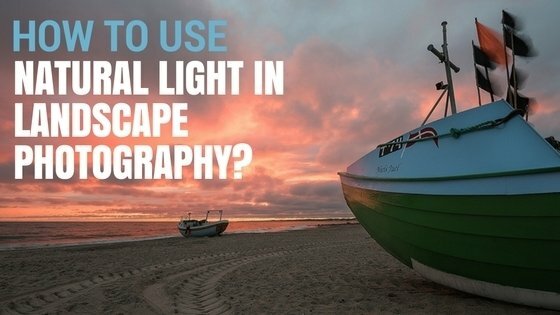 Do you fully understand Aperture, ISO and Shutter Speed? Or do you need a brush up? 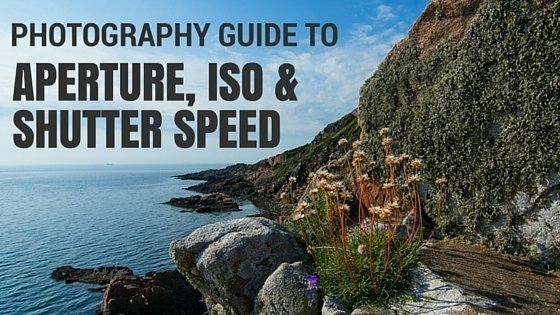 Take a look at this new Photography Guide to Aperture, ISO & Shutter Speed I have created. I got some great feedback on it already.